Making a game in my spare time, Ideas? 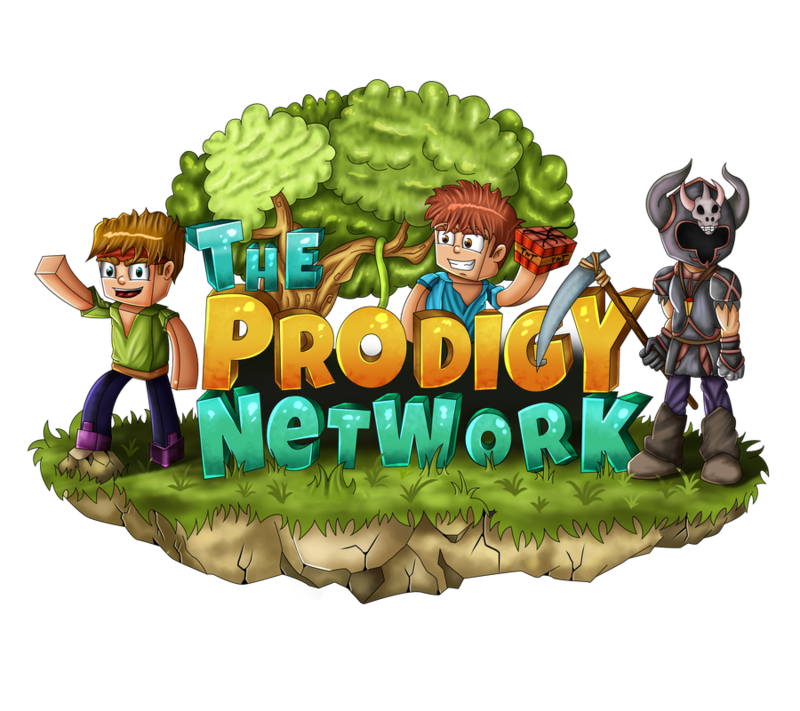 The Prodigy Network was established in September 2017 by the founders of Prodigy-X, one of the largest RuneScape private servers in history surpassing 100,000 users. Our community and team has over 6 years of experience within the RuneScape and Minecraft gaming communities. Now, our community supports a diverse selection of gaming titles and offers a centralized network for gamers to communicate, socialize and organize. Join us today!